Advocate photo by JOHN McCUSKER -- The National World War II museum hosted a red carpet event in honor of the release of "Monuments Men," Thursday, January 23, 2014. 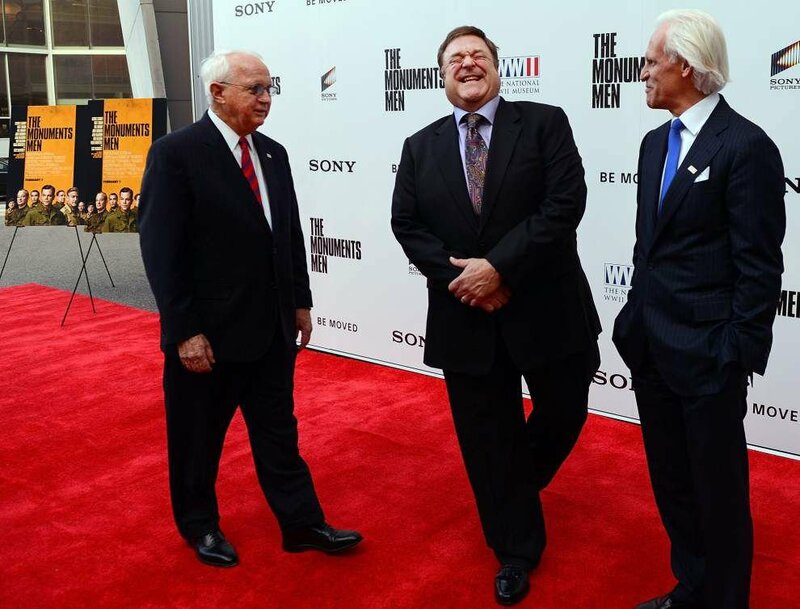 President and CEO of the museum Gordon "Nick" Mueller, actor John Goodman and author Robert Edsel visited on the red carpet outside the museum before the event. Advocate Photo by VERONICA DOMINACH-- Gordon H. "Nick" Mueller receives the honorary degree during the University of New Orleans' Spring Commencement at the Lakefront Arena in New Orleans, La. on Friday, May 15, 2015. Photo provided by UNOÑGordon ÒNickÓ Mueller will receive an honorary doctorate from the University of New Orleans during its commencement ceremony May 15. Three key supporters of the National World War II Museum will receive the Legion of Honor medal, the highest award bestowed by the French government, at a private ceremony in Paris on May 20. Actor Tom Hanks, author Tom Brokaw and museum CEO and President Gordon “Nick” Mueller will be awarded the medal, an honor that was inaugurated by Napoleon Bonaparte in 1802, museum spokeswoman Michelle Moore said. The medal “acknowledges services rendered to France by persons of exceptional merit and accomplishments,” she said. The award ceremony will be held at the Grand Chancellery in the French capital. Since the museum opened on June 6, 2000, as the National D-Day Museum, the actions of Americans in the European theater have been a central feature of its displays. In 2014, it opened its “Road to Berlin” exhibit, showcasing the Allies’ efforts to conquer Nazi Germany. Hanks and Brokaw have long histories of supporting the museum, Mueller said. 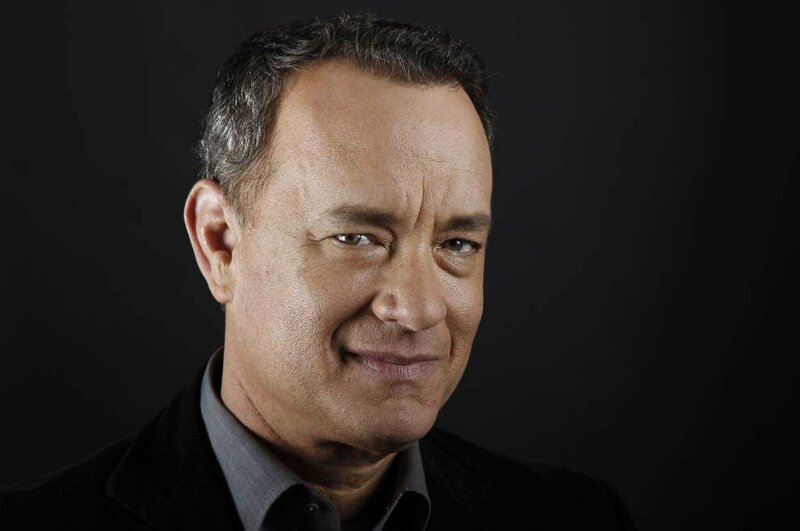 Hanks — who starred in the D-Day film “Saving Private Ryan” — was the executive producer of the museum’s movie “Beyond All Boundaries,” and retired TV newsman Brokaw — author of the bestseller “The Greatest Generation” — has emceed museum events and narrated a museum film on D-Day. In 2015, the museum honored Brokaw and Hanks with the American Spirit Award, and Mueller said that getting an award alongside the pair is a special honor for him. Mueller also said the honor would resonate with him in a personal way. “It draws fresh attention to the efforts of many, beginning with my dear friend and fellow historian Stephen Ambrose, to build a museum to honor, explore and document the American experience in World War II,” Mueller said. Ambrose, who wrote “Band of Brothers,” among other bestsellers, died in 2002. He and Mueller worked together for a decade to open the museum. French Army Gen. Jean-Louis Georgelin will present the award to Hanks, Brokaw and Mueller. Follow Faimon A. Roberts III on Twitter, @faimon.